Whether you're already working and looking to expand your skills in the computer networking and security field or setting out on a new career path, Network Security Fundamentals will help you get there. Easy-to-read, practical, and up-to-date, this text not only helps you learn network security techniques at your own pace; it helps you master the core competencies and skills you need to succeed. 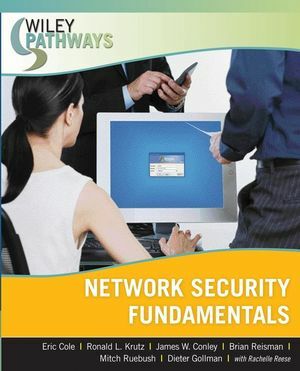 Network Security Fundamentals is ideal for both traditional and online courses. 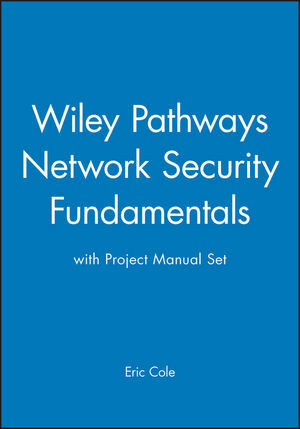 The accompanying Network Security Fundamentals Project Manual ISBN: 978-0-470-12798-8 is also available to help reinforce your skills. The texts and project manuals in this series offer a coordinated curriculum for learning information technology. Learn more at www.wiley.com/go/pathways. Rachelle Reese has been designing and developing technical training courses for over ten years and has written a number of books on programming. She has an MA from San Jose State University. She is also a Microsoft Certified Application Developer (MCAD).